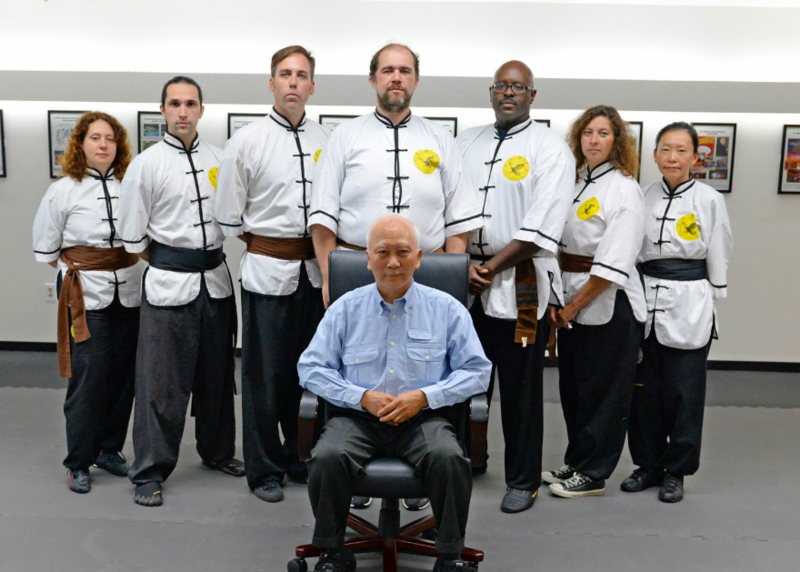 On Sunday, August 23, 2015, The Tien Shan Pai Association under Grandmaster Huang, Chien Liang took in a new group of Tien Shan Pai disciples. Please welcome them into the family! The TSP 2015 disciple class (from Left to Right): Ms. Yelena Brodsky, Mr. Owen Riley, Mr. Jason Harris, Mr. Jeramy Hansen, Mr. Philippe Thomas, Ms. Xylia Hall, Ms. Peck Mun Lee.